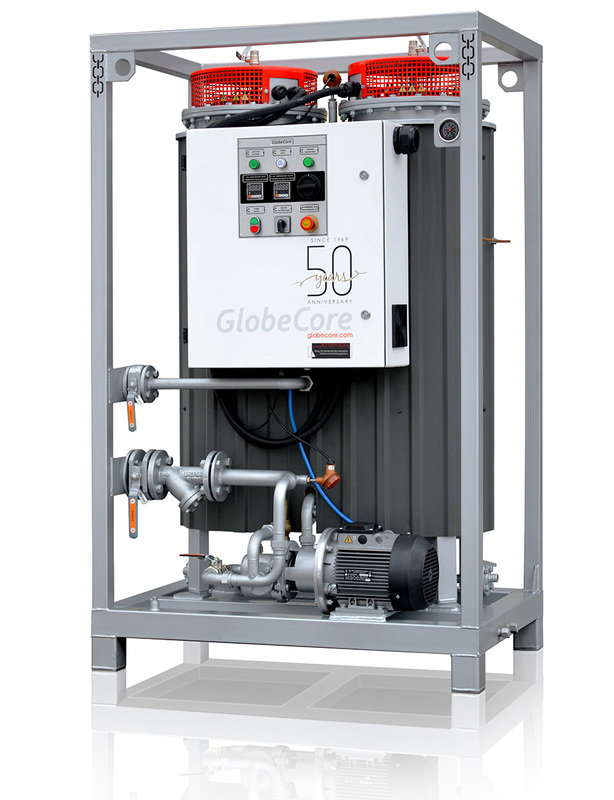 Transformer Oil Heating - GlobeCore. Oil Purification Systems. This article looks into when oil heating for use in transformers is necessary and discusses the equipment needed. The first reason for oil heating is due to the changes of viscosity with the temperature. The higher the temperature, the lower the viscosity and visa versa. Oil pumping may be difficult in low temperatures. Heating can alleviate this problem. Viscosity also influences the cooling of transformers with natural and forced oil circulation. Oil heating is used for treatment of oil in degassing, drying and regeneration machines to accelerate the process. Dehydration is based on the difference of water and oil boiling points. Since water boiling point is lower, heating can evaporate that water from the oil before the boiling point of oil is achieved. Oil heating systems are also used when washing a transformer. There are always contaminants remaining in the transformer after draining old oil. They are removed by hot oil. 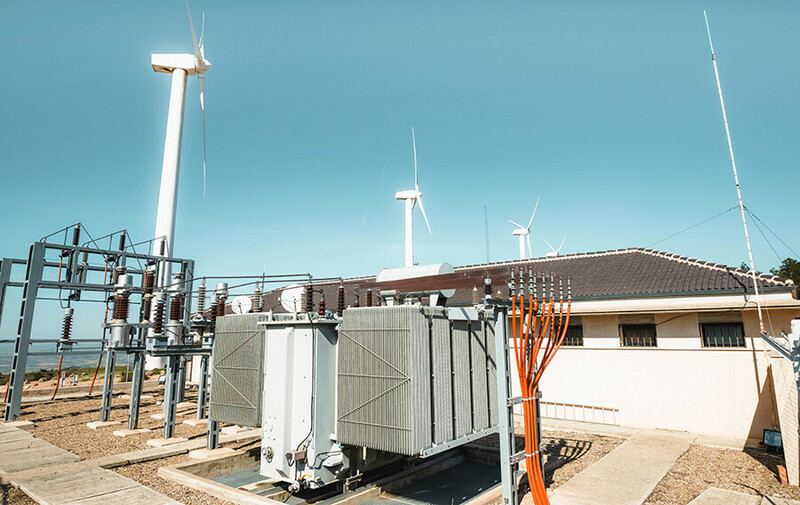 The temperature and oil flow wash the impurities from the internal surfaces of the transformer, and the transformer can be safely filled with new oil. Oil heaters are also used in the CMM type machines. 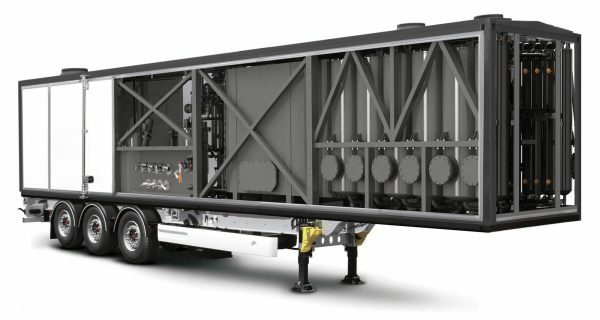 It is installed to facilitate the removal of water and gases from the oil, along with a vacuum system. These systems are also equipped with filters to extract particulate matter from the oil. Oil heating is a part of the complete oil regeneration process in the CMM-R units. The machines pump the oil through filters, process it under vacuum and run it through a special sorbent. The latest stage deserves a better look. 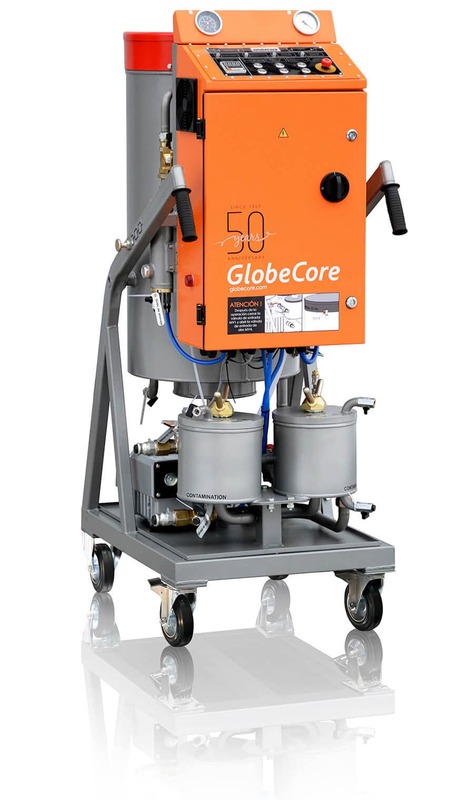 While filtration, heating and vacuum can remove particulate matter, water and gases from the oil, they are ineffective against oil aging and oxidation products. It is impossible to fully restore oil without this stage. Therefore, oil passes through columns filled with a microporous sorbent, which captures the aging products. The oil is clarified, and its chemical parameters are restored. Regenerated oil can be reused as an insulator and coolant in power transformer again. Oil heating is an important part of transformer oil purification and regeneration. It can be applied separately by a stand-alone heating system (such as the PPM), but is usually included in oil processing machines.